Oak Hills Roofing is here to care for all your residential or commercial roofing needs in the Southern California area. From initial inspections to roof repair or replacement, our roofing technicians take care of everything. We provide all materials for your roof, making the process hassle-free, as well as performing all labor, which is backed by warranties. Have a roofing inspection by Oak Hills Roofing performed before you spend money on replacement. It might only need to be repaired! 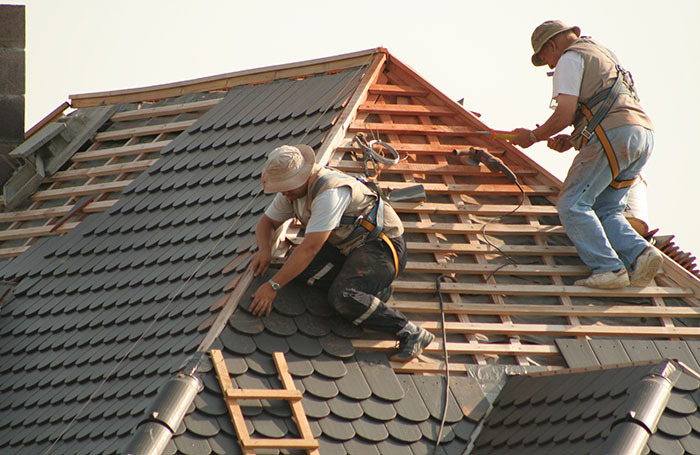 Make Oak Hills Roofing your first choice for all your roof installation and repair needs. We fix all kinds of roofs, specializing in asphalt shingles. Call Oak Hills Roofing if you are looking to re-roof your property. We pride ourselves on our great service, communication, pricing and quality work. At Oak Hills Roofing, we're proud to be a part of our community. We offer discounts for seniors, military, police, and teachers. We are roofing experts in diagnosing and repairing all aspects related to roof leaks, repairs, and installation. We are a highly specialized roofing construction company based in Oak Hills, California, with over 30 years of experience and have repaired thousands of homes and condominium units. We offer solutions that fix your leaking roof, no matter how complex - it all starts with one phone call to Oak Hills Roofing. Maintenance costs are usually the second largest single expense item for buildings behind utility costs. As a building owner or manager, you wouldn’t consider going more than six months without servicing an HVAC system or having elevators serviced. If you've waited to call a roofing expert until after you have a leak or complaint from your tenants, your repair options are likely going to be costly. 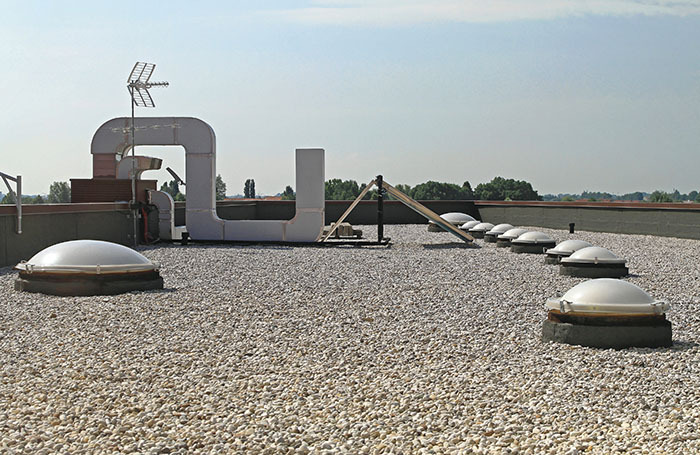 Call the experts at Oak Hills Roofing to conduct a yearly roof inspection to ensure you have a properly maintained roof over your business.